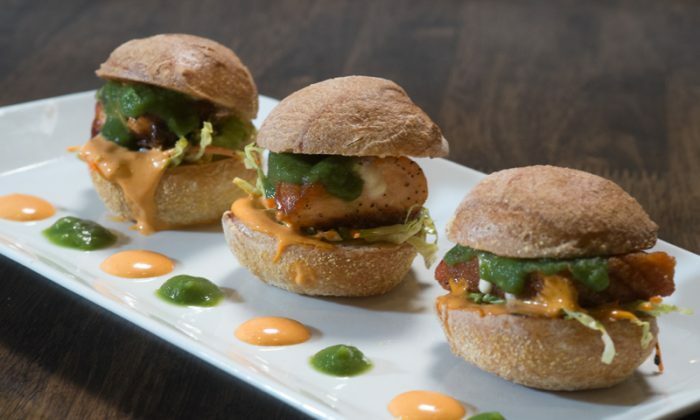 The Summer Fancy Food Show at Javits Center earlier this week showcased some new products. The following highlights a selection of new brands that you’re likely to see soon on the shelves of your specialty food store. The jerky is made from 100 percent grass-fed and dry-aged beef. It comes in unusual, and delicious flavors like pho (try to find pho-flavored anything), honey chipotle, or Japanese curry. 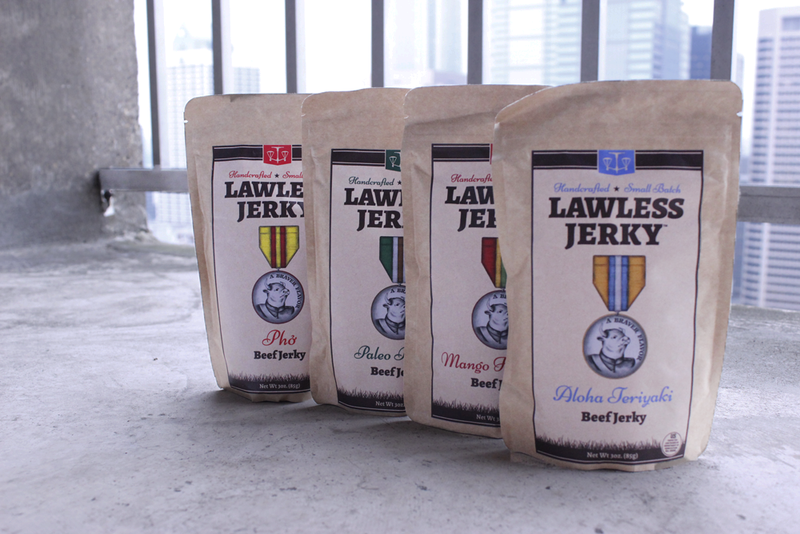 Former lawyer and Lawless Jerky creator Matt Tolnick became disenchanted with the law (hence the company’s name) and turned his homemade gym bag staple into his new vocation. The ingredients are unusual: the mango habanero version contains sun-dried tomato and amchur, the ground-up skin of an unripened mango, to give the jerky a more complex flavor. As Ryan Cahill was adding spoonful of mayonnaise to a chicken salad one time, he noticed the bowl of fresh avocados next to him. “I was like, wait a minute why can’t I use the good wholesomeness and the natural fats and the oils in avocado to replace the bad parts of mayonnaise?” said Cahill, the president and founder of Avèyo Life. He tinkered with the mayo, selecting avocados at the peak of freshness and adding white vinegar, olive oil, sea salt, and lime juice, creating an “avocado mayonnaise”—without any mayonnaise. 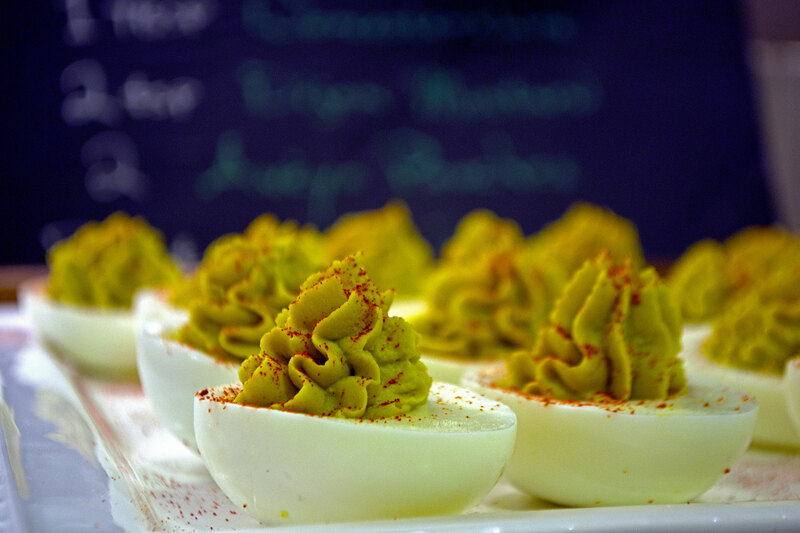 It goes everywhere mayo normally would, from deviled eggs, chicken salad, and a BLT, with better fat and fewer calories. 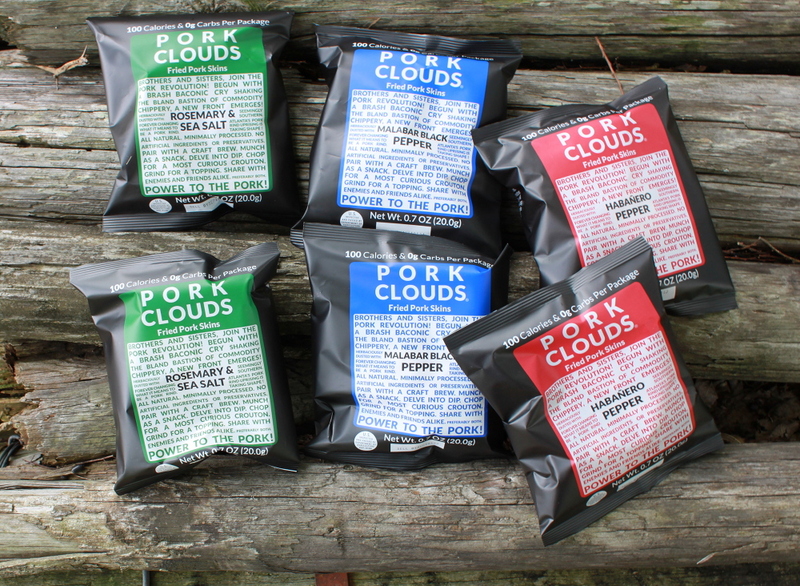 During one of his weekly experimental dinners, Brett Goodson created his own take on pork skin, which he calls pork clouds. He melts off the fat, before frying the skins in olive oil, giving them a light-as-cloud texture. It was a hit with his friends, and he went on to sell the skins at underground markets in Atlanta. Goodson has become an expert; his website is the No. 1 google hit for searches for how to make pork rinds. “I explain to people how it’s done. It took me a long time. It’s a very confusing process,” he said. The ingredients are all natural, and minimal. “We want to focus on single ingredients that are very powerful instead of tons of ingredients that don’t do that much,” he said. Don’t let the green fool you into thinking this is a sort of pesto. 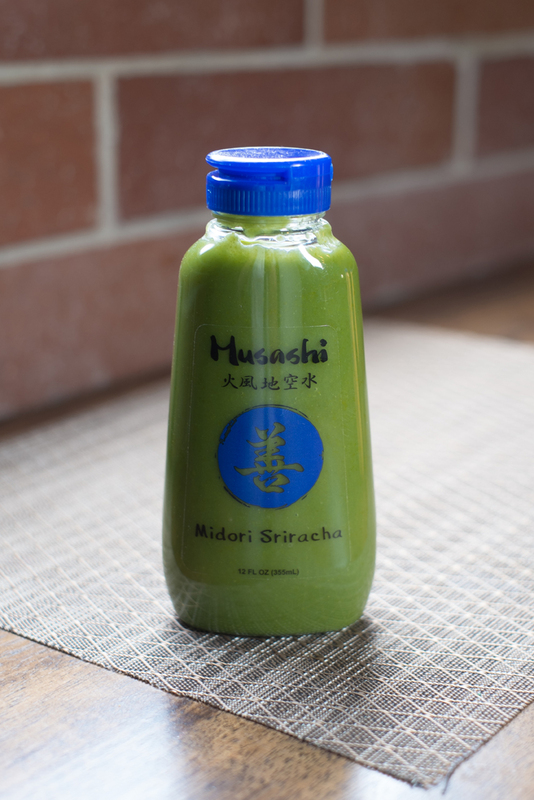 Musashi Foods has introduced a buzz-worthy green sriracha, with green chilies instead of red ones. Unlike the regular red sriracha, it’s undiluted, with a thicker body. And it packs a punch, with addictive and complex flavors. While living in Asia, creator Gideon Sarraf had heard about a mysterious green hot sauce. In vain he sought it everywhere, and finally created his own version. Musashi also makes a spicy mayo. “They’re both Japanese inspired but not classically inspired,” Sarraf said. Those who’ve been to an Asian supermarket will be familiar with aloe vera drinks. 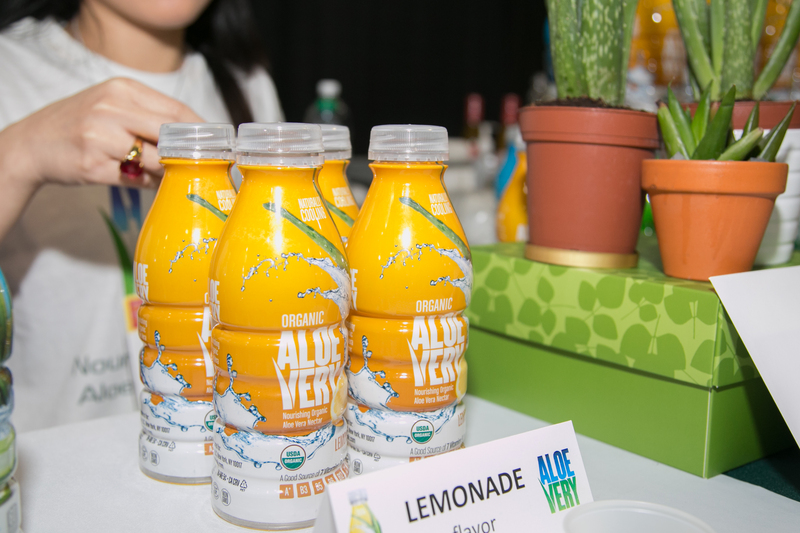 The version made by Aloe Very is organic, less sweet, and refreshing. Tea with herbs is commonplace, but coffee with herbs? 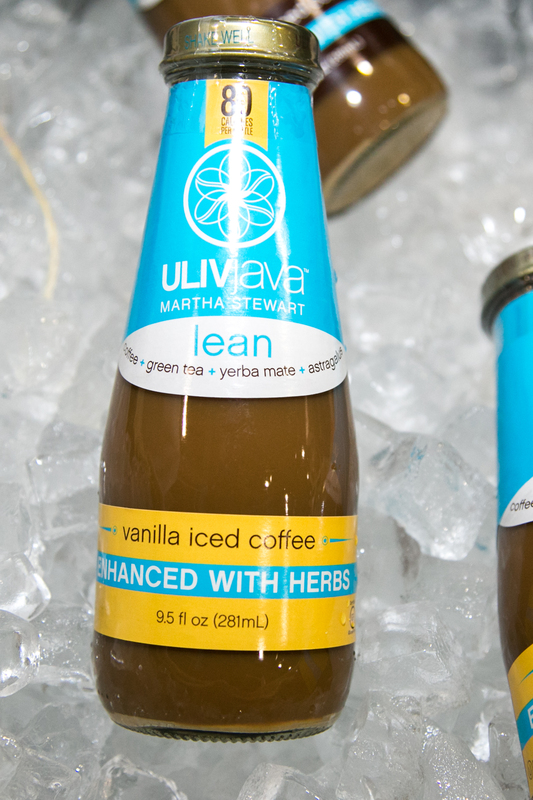 ULIVjava’s Lean Coffee version, contains organic coffee, green tea, yerba mate, nettle, and astralagus. Other versions in the functional drink line also include “Happy,” with St. John’s wort and valerian, as well as iced coffees. Unlike most popcorn, which is made from hybrid seed corn, Madison Park Food uses open-pollinated corn. “Our farmers take the best seeds from this year and plant this next year. They rely on bees and wind to rely on pollination. With conventional corn, they take the tassels off as they’re growing so they don’t pollinate,” said Christine. She sought the popcorn that she grew up in the Midwest, 25 years ago. The result is a smaller kernel, that makes a popcorn that is fluffy and crunchy, nutty, with a hint of natural sweetness. 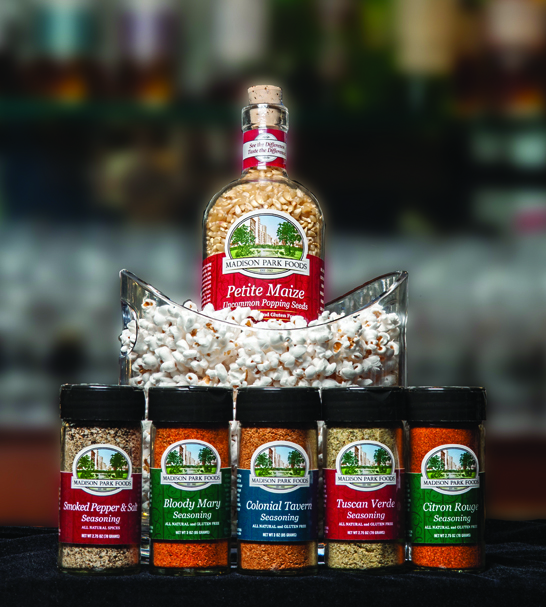 Christine leveraged her years of previous experience in spice manufacturing to create interesting spice mixes, which can be purchased separately, such as the Colonial Tavern mix, made only with ingredients available to Americans in the 18th century, including sage, cinnamon, nutmeg, and chili powder. “It’s a very complex palate, it goes from savory to sweet to hot. It’s phenomenal on ribs,” she said. 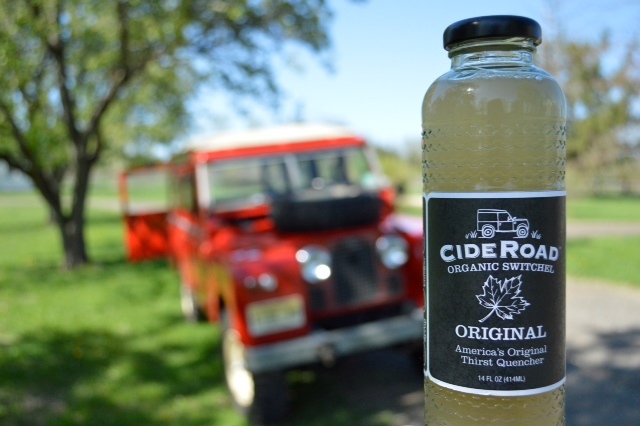 There are only three ingredients in CideRoad’s refreshing, organic switchel: apple cider vinegar, ginger, and maple syrup. It bills itself as “America’s original thirst quencher,” using a recipe that dates back from colonial times. In addition to the original version, there are also cherry and blueberry versions.